DJs? Dancefloors? Photo Booths? Giant Letters? needadisco.com is an effective advertising platform for mobile DJs, dancefloor, photo booth and giant letter suppliers. Join us and we will publish your details in many different ways on lots of industry-relevant websites, and you may be eligible for a DJmark Award too! DJmark Awards show future clients that you take your business and their satisfaction seriously. FREE for qualifying needadisco.com members! So... how much does it cost? Somewhere between NOTHING and less than one typical gig! SPECIAL OFFER - 25% OFF YOUR FIRST YEAR! Use code 25OFF at checkout to get 25% off the prices below for your first year. Offer applies to first-time members only. Why? If you are a returning former member or a current member under suspension for account expiry, use of this offer code will result in a 9 month subscription or extension instead of 12 months. All first-time members are offered a financial incentive to join and we only allow each person to take advantage of these offers one time. If you are re-joining and you are a member of NADJ or a MDJN PLI holder, simply provide your membership number as part of the sign-up process and if this checks out we will add 3 months to your subscription. 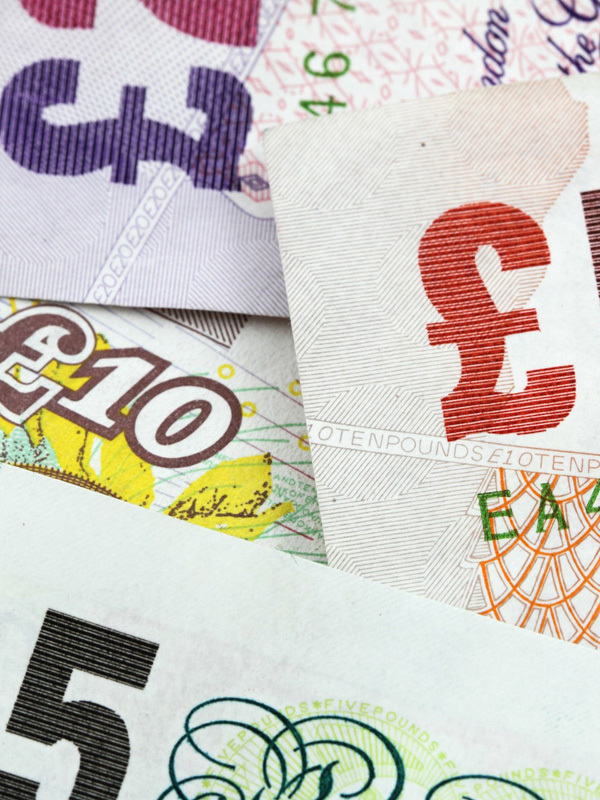 Pricing is based on the number of postcode areas that you cover. The wider the area covered, the more pages we will advertise you on, and the more leads you will receive. Earn the cost of your subscription back with your first booking! * Leads are unlimited except for those where the enquirer insists on something that you haven't got, such as current PLI, or those originating from a premium website that you are not featured on. Just 9p per area per day! Just 7p per area per day! Just 4.5p per area per day! Pay a joining fee which will get your profile online within 24 hours. Setting up the direct debit and receiving your first monthly payment will then take around 2 weeks. + Joining fee covers the administrative costs of setting up your profile and direct debit mandate. It is not refundable or discountable. Direct debit mandate instructions must be received within 7 days. Not sure whether needadisco is right for you? Try our FREE listing plan and get access to a subset of our management tools. See your business advertised across our platform in a limited way and then choose to upgrade at any time if you like what you see. You won&apos;t have access to shared enquiries lodged through our quote system, but we will tell you about those in your area to help you decide whether to upgrade. We will however give you access to direct enquiries made via your profile page. FREE members will not be entitled to a DJmark Award and some features of our Member Dashboard will not be available. Who is needadisco.com aimed at? needadisco.com is designed for mobile disco operators, dancefloor, photo booth and giant letter suppliers in the UK. We publish several high-performing industry related websites, drawing lots of enquiries from people interested in hiring a DJ or related services for a wide range of events. Whether you're a solo operator or a large multi-op, we are confident that a needadisco.com subscription will help you fill your diary and grow your business, exposing you to new clients and new venues. Do a great job, pick up lots of good feedback, and watch your business blossom with our help. How much can I expect to earn from needadisco.com leads? How long is a piece of string?! Seriously, this is an impossible question to answer because there are many factors involved. How empty is your diary? What rates do you work at? How far are you prepared to travel? What types of events are you happy playing? We have one company that has so far confirmed 364 bookings during their membership, not counting direct enquiries / repeat bookings / word of mouth recommendations, and there are many more that are not far behind. One company has exceeded £40,000 in bookings in a single year (although even we admit this is exceptional!). Don't forget - we're not just about providing you with leads - getting your details onto our websites will generate direct enquiries too! What does my subscription buy? Your subscription pays for your company being listed on needadisco.com as well as a range of other websites in our portfolio depending on the services you offer. On the needadisco.com website you will be given a Public-Facing Page which you can embellish with lots of content - almost like a one-page website featuring your disco business with pictures, descriptions, reviews, feedback, contact form and much more. You will also be featured in summary on search results pages (for example when people search by service or location) as well as on venue pages for those you have reviewed. These will be constrained by the geographical area that you have told us you cover, with the maximum coverage area dictated by the number of postcode areas based on your subscription. This is the extent of what your subscription pays for. - inclusion of your company's details on other websites in our portfolio to drive additional enquiries via your needadisco.com Public-Facing Page and ultimately to your own website, Facebook page etc. - a Direct Enquiry contact form featured on your needadisco.com Public-Facing Page for site visitors to contact you directly. True, but then we do cater for the whole market, from 18ths in pubs through to lavish weddings in castles, so we handle plenty of high-budget enquiries too. Take a look at any town on a Saturday night and there'll be far more DJs out earning under £200 than earning £1000+ and our enquiries simply reflect this. However we do have reasonable 'floor' values for different event types and we won't accept enquiries below these levels. Also bear in mind that many people do not know how much a DJ should cost, and lots of our enquiries turn into bookings for much more than the original budget. You can use our filtering tools to disregard enquiries that are below your own minimum rates, as well as different venue types, party types, age groups and so on. Click Here to see the last 1,000 events booked via needadisco.com for a representative sample. I run an agency. Can I join? Yes, with a couple of caveats. Firstly we insist that you identify yourself as an agent so that potential clients are not misled into thinking they are dealing with a solo operator. Also, unless you as the agency operator are a practising DJ, you might find it difficult to satisfy the requirements for a DJmark Award which in turn may limit the enquiries we can share with you. We would suggest setting up each DJ in their own right so that they can provide copies of their own documentation and achieve awards in their own names. You can still manage the admin centrally. Talk to us about special bulk rates. How many enquiries can I expect to receive in my area? Anywhere between none and hundreds! This is another question that simply cannot be answered because there are so many variables involved! We cover the whole of the UK and receive enquiries from every postcode area on a regular basis. Generally speaking, the enquiry volumes are in line with population centres - so postcodes covering large cities receive more enquiries than postcodes covering large, sparsely-populated rural areas. Here's a table showing all open enquiries to give you some idea of the types of enquiries our members are handling right now and in which areas. How do I get a FREE DJmark Award? 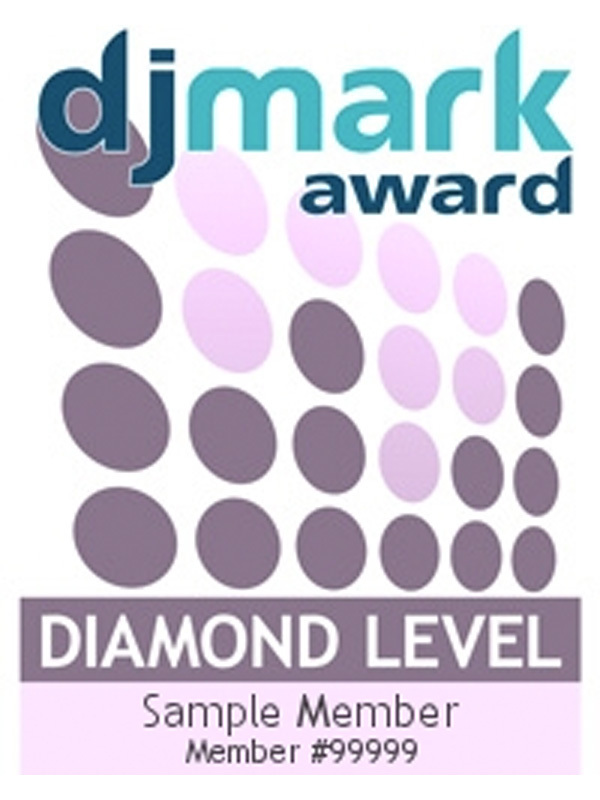 DJmark Awards are FREE to qualifying members, and are available in four levels - Silver, Gold, Platinum and Diamond. Obtaining a DJmark Award at any level allows you to advertise on some of our premium websites such as needaweddingdisco.com and it allows you to receive 'premium' level enquiries - i.e. those whose indicated budget is more than 15% above average for the event type, venue and timings. We always have a joining offer available to first-time members paying annually - look out for a special link or promotional code above. Members of the National Association of Disc Jockeys can receive an extra 3 months' membership free if your NADJ membership number is provided when you sign up (and it's valid!) PLUS if you remain a member of both organisations and pay annually in advance, you will receive a 20% discount on all upgrades and renewals. Mobile DJ Network PLI holders can receive an extra 3 months' membership free if your MDJN membership number is provided when you sign up (and it's valid!) PLUS if you remain a member of both organisations and pay annually in advance, you will receive a 10% discount on all upgrades and renewals. Discounts are not available to monthly direct debit customers and offers cannot be 'stacked'. Does needadisco.com integrate with third party products such as DJ Event Planner? Yes - we offer varying levels of integration with DJ Event Planner (DJEP), DJ Intelligence (DJI), Deckbooks, and a data export function for your own database solutions. The product with most advanced integration is Deckbooks, however it is possible with one click to export individual lead details from needadisco.com to all of the above products. We now offer a monthly direct debit payment option, with a small up-front joining fee. The joining fee covers our costs for processing your application and setting up your listing, providing support etc. until the first direct debit monthly payment arrives around 2 weeks later. OK I'm convinced ... is there anything else I should know before I sign up? Joining needadisco.com is an application process. Your application will not be automatically accepted. We reject around 10% of all applications where we feel that the applicant would not be a good fit, or, for example, where the applicant operates a competing business. Therefore in the spirit of openness we encourage all applicants to read the following before joining. These represent some of the commonly misunderstood aspects of membership. When you join needadisco.com you will be given access to a secure Member Dashboard - a separate part of the website not visible to the public. Here you can configure your profile, set up filters, upload documentation etc., all of which will customise your listing and help build your ranking. Some information you supply must be validated (eg. PLI policy, PAT records) before being accepted and flagged on your listing. Our admin team aim to deal with these within 1 working day but sometimes where we are dependant upon third parties, this may take longer. This team works "normal" office hours, 10am - 6pm Monday - Friday. As a member benefit, we will send you enquiries we receive in the areas which you tell us you cover. You can choose which areas to cover in Member Dashboard. The only enquiries you are NOT entitled to receive are those which require a DJmark Award (until you obtain one) and those where the client has specifically requested something which you do not offer (or are pending approval for), or have not submitted evidence for at the point that the enquiry is processed. Via your Dashboard, you may also apply filters so that we only send you enquiries you are interested in receiving. For example, you can specify your minimum prices for certain types of function, ignore enquiries for certain age groups or venue types, and even block out specific dates on a calendar. Enquiries which are trapped by optional filters such as these may still be accessed, but those trapped by mandatory filters will not be made available under any circumstances. Once we have ascertained that you are eligible to receive details of any given enquiry, a link leading to full details will be added to your Dashboard. We will also send a notification email to the address we hold on file for you. You will be given all of the information we hold about the event, including client contact details, the extent of which are dictated by the enquirer themselves. You are then invited to provide a quotation for the event directly to the enquirer. Should your proposal be accepted by the enquirer, you will contract with them in exactly the same way as any direct enquiry you may receive via your own advertising. Currently around 86% of all enquiries require DJs to hold Public Liability Insurance (PLI). If you do not provide evidence of holding a current PLI policy, you will not be eligible for a significant proportion of enquiries. Additionally, currently around 65% of all enquiries require DJs to hold current PAT records detailing tests undertaken within the last 12 months. Again, if you cannot provide evidence of current PAT you will miss out on a significant proportion of enquiries. If you do not have PLI and/or PAT you should consider the additional cost of obtaining these against the likely reduction in enquiries. DJmark holders get access to premium enquiries and listings on other portfolio websites. All we need to see are a valid PLI policy, PAT records, sample client contract and either a ProDub licence or, if you do not need one, a disclaimer instead. All documentation must in the name of the account holder and match the account holder's address. Site Ranking is used to determine the position in which your listing appears when enquirers search our websites. The higher your ranking, the nearer to the top of the search results you will appear. The more evidence you supply of holding particular documents or following accepted industry best practice, the higher your ranking will be. You can also participate in the site by providing venue reviews and write-ups, redirecting your unwanted enquiries etc. and these will also help improve your ranking. We are unable to guarantee the delivery of notification emails, therefore you will also be able to access details of eligible enquiries via the Member Dashboard at any time. "Postcode Area" means a postal outcode or any subset of your choosing. For example, the RG postcode covers the towns of Reading, Basingstoke, Wokingham, Henley, Newbury and so on. You may choose to cover the whole of the RG postcode and this would count as 1 "area". Or you may choose to cover part of the RG postcode (eg. RG7, RG8 and RG9) and this would also count as 1 "area" because they all come under RG. The UK is divided into approximately 120 such areas from KW and ZE in the far north to TR, GY and JE in the far south. When you join needadisco.com you can choose how many postcode areas you wish to cover. Additional "areas" may then be purchased as an add-on to your subscription at any time. "Premium Enquiry" refers to an enquiry which falls into the upper of two price bands, the averages for which we maintain on a postcode area-by-postcode area basis from historical data. You can find out the specific bandings for any given area by running a postcode search at www.needadisco.com or at www.mobilediscoprices.com. These bandings are reviewed regularly. Membership of some of our premium focused websites including needaweddingdisco.com and needakidsdisco.com will only be offered to those members holding a DJmark Award. DJmark assessments are made on a weekly basis, usually overnight on a Friday. At this point all updates collected during the week will be considered. To prevent unproven members from rapidly progressing through the DJmark levels, you should be aware that it is not possible to obtain Gold until you have held Silver for three consecutive months, Platinum until you have held Gold for three consecutive months and Diamond until you have held a DJmark without a break exceeding 7 days for two full years in total. All content supplied by you for inclusion on your public-facing pages of our website must comply with the ASA's CAP Code of practice as we have adopted these codes. These are designed to protect consumers by removing all ambiguity and misleading statements from advertisements. We therefore reserve the right to amend the details you supply in order to comply with our understanding of the codes, and you agree to this when joining the site. Additionally, in order to ensure that the information presented on public-facing pages is current and accurate, and can be easily compared like-for-like with other members, all details you supply for publishing must meet our requirements and will be amended to suit our "house style" of publication. You agree to this when joining the site. A full list of aspects which are not allowed is available on request, and is clearly shown on the member dashboard pages when supplying data for publication. needadisco.com operates a verified feedback system. Clients who book DJs via our sites are invited to place feedback after their event. This is a mixture of multiple-choice questions and a written feedback comment. 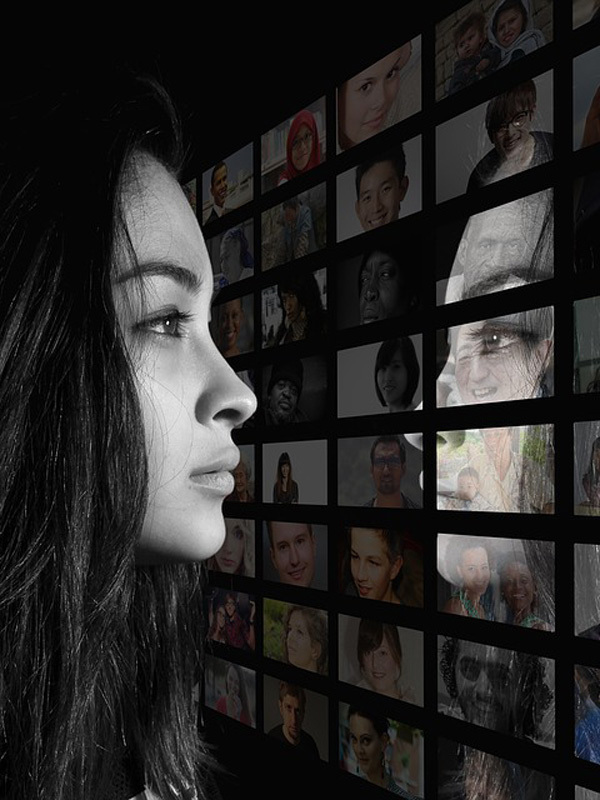 Members have the right to reply (once) to comments received. All comments are published along with star ratings based on the averages of the scores received and a "headline" figure showing your average feedback rating marked out of 5 for immediate comparison against other members. In dispute situations, members may keep a real-time pre-event commentary which will be published alongside negative feedback (but not positive). This commentary, the client's comments and the right to reply comment may not be edited once submitted. Clients may request that feedback is removed but not edited. Members cannot edit or remove feedback or commentary. needadisco.com do not mediate disputes. When joining the site you agree to our collecting and publishing of this data and these terms. Our website, including Member Dashboard, is designed to support Chrome and Safari browsers. We do not support any other browser platform. Whilst the Member Dashboard is designed using "responsive" techniques meaning that it works on small devices as well as full-sized displays, members should be aware that this can lead to overly complex pages due to the level of detail involved. We therefore recommend a full-sized display for most administrative tasks. However, we have paid special attention to the day-to-day lead administration pages to ensure these can be used easily from mobile devices. Support is provided via a special section on Member Dashboard. 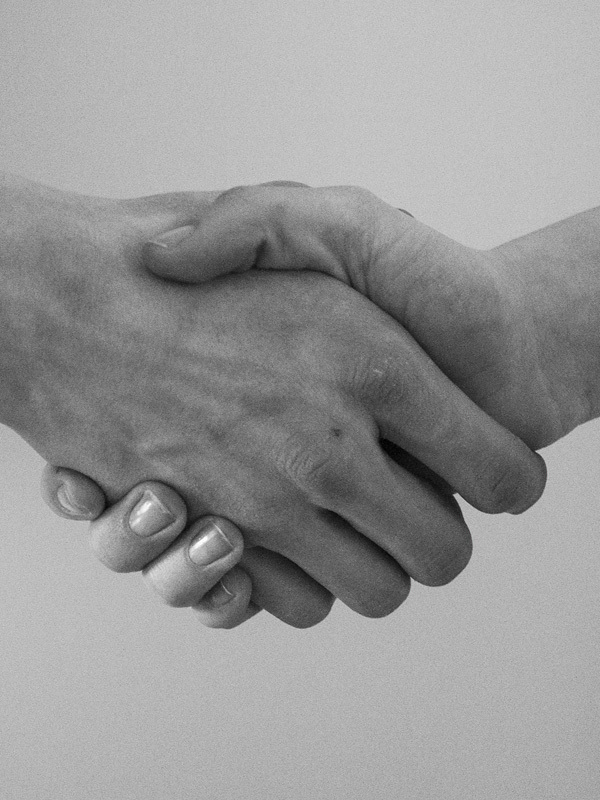 We do not offer support via any other means including email, telephone and social media channels. Special provision has been made for issues at sign-on such as forgotten passwords and credentials. FREE listing members will receive a limited subset of these features and benefits at our sole discretion. "I've made 100x the fee back since January alone... Plus repeat bookings and referrals." "I already have 30 gigs booked through you this year alone - keep up the great work guys!" "I'm very happy with the site - only been a member for 3 weeks and already converted 2 leads"